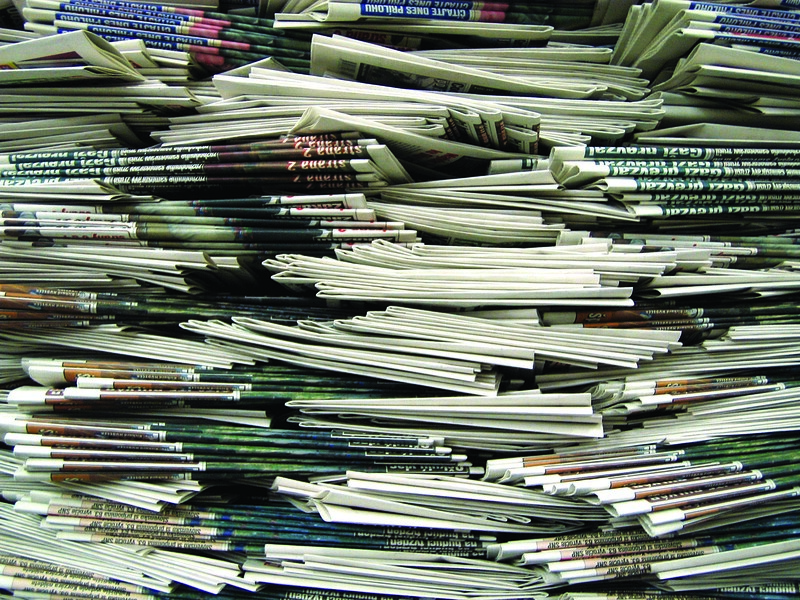 Print Media is a revolutionary evolution that has buried the gap of communication with the aid of tangible printed assets such as newspaper, magazines, letters etc. among various targeted groups of people so that the hierarchy of information would never gets broken down due to slacking conversation. 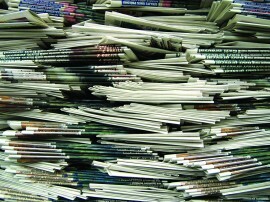 Print media has several sources to destine its significant role among which newspapers and magazines are the gigantic dominants for intermediating information till the date today while business-letters, brochures, bill boards, pamphlets, sign boards, post cards and advertisements play secondary role in catapulting a large audience in one go. The word ‘print’ connotes written by machine and the term ‘media’ illustrates mode of communication. Thus, print media has been imparting knowledge and information to a strictly targeted huge mass. Along with such conventional sources of print media like newspaper, the power of mass communication has been strengthened. The worry of conveying same information to a large group has been resolved such as an entrepreneur needs not to rewrite again and again the same business letter to his numerous employees for displaying the agenda of his business strategy as his business-letter would brief his motto in one go. The most vital and significant purpose of print media is to share information as a written interface to a strictly targeted audience for whom the particular set of information or data has been meant for genuinely. It connotes that there would never be any wastage of vital information and the primarily concerned audience would get the maximum benefit from the written data. It serves the commercial motive of advertising any product on one hand, and revealing the credibility of the business on other hand via pamphlets, brochures and newsletters. For being abreast with the information that is latest, prefer print media as it is the best.